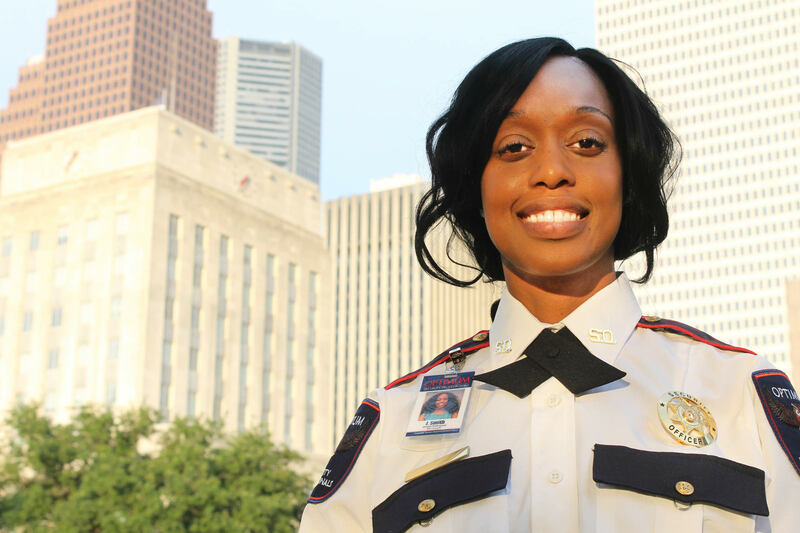 OSP is a security guard company in Houston and Dallas under the management of The Proverbs Group, LLC., a Texas Limited Liability Company based in Harris County. The firm consists of three principal officers with a combined industry experience of over 35 years. The company was formed to take advantage of the significant weakness and inadequacies in local, regional, and national security and protection companies in terms of professionalism, quality, and customer satisfaction. Our primary office is located at 1980 Post Oak Blvd, Suite 1500 in Houston, Texas with a satellite office in Dallas and planned offices in San Antonio, Midland, and Beaumont, TX. Our security firm’s primary target market is the Houston Metro Region, with a focus market segment within our geographic market that will include residential/commercial facilities, governmental assets and properties, personal protection for high profile, high risk individuals, and security consulting and training services. Optimum Security Professionals has taken a unique approach to the business of contract security. Many of our competitors employ minimally screened and trained guards. Our security solution approach involves a proactive theory of well-groomed, exceptionally trained, uniformed security guards empowered for optimum performance. Our strategy entails several steps to mitigate against the possibility and opportunity for theft of property, or injury to persons within the facility. 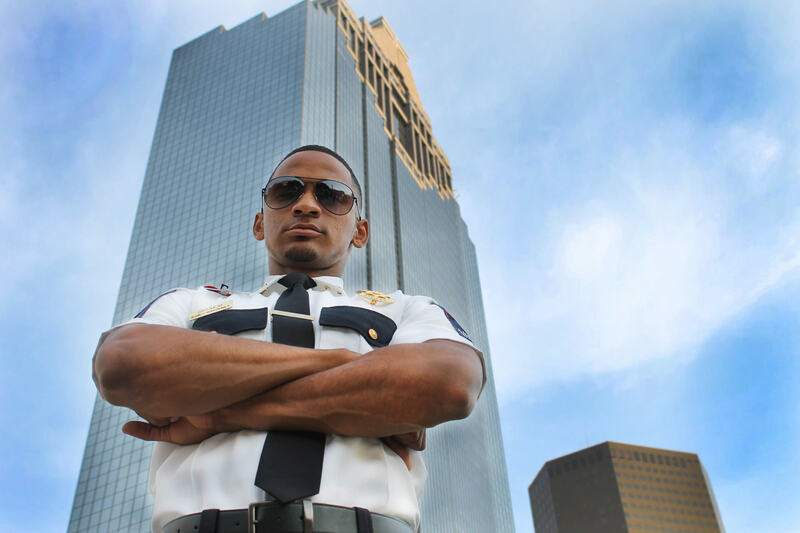 We pride ourselves on being the best security guard company Houston has to offer! 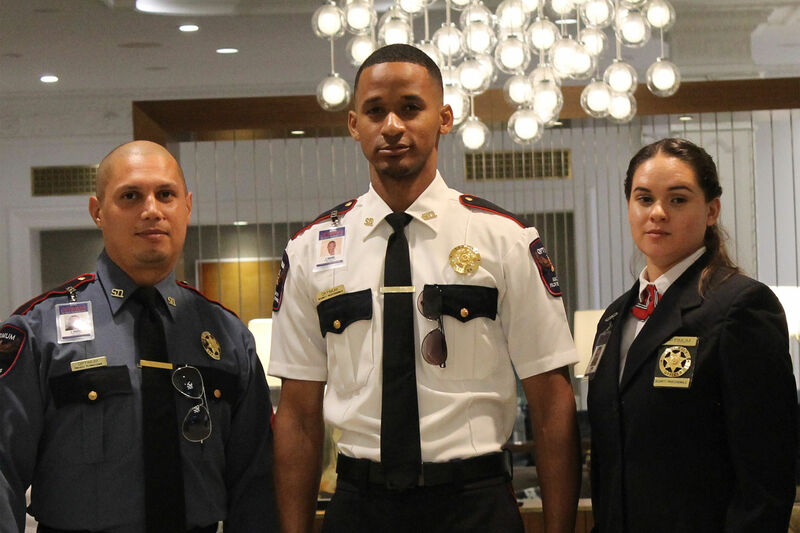 The quality we bring to your environment begins long before you see our security guards. The Board of Directors at OSP has resolved to make the recruitment and training of our personnel the key to our success; in that, we conduct hiring initiatives on a regular basis with over 150 applicants per month, with an average of 10 new appointees. Most applicants are unable to meet our qualifications, which are equivalent to the United States Government Secret Clearance Program. Optimum Security Professionals has been security services for The McNair Group since September 2017. Services have included 27/7 unarmed security, drive by security, and limited daily security for our 21,000sq. ft. office building located in Houston, TX. Their main tasks have included securing the facility from vandals, manage contractor entrance/exit, and provide incident response and management. 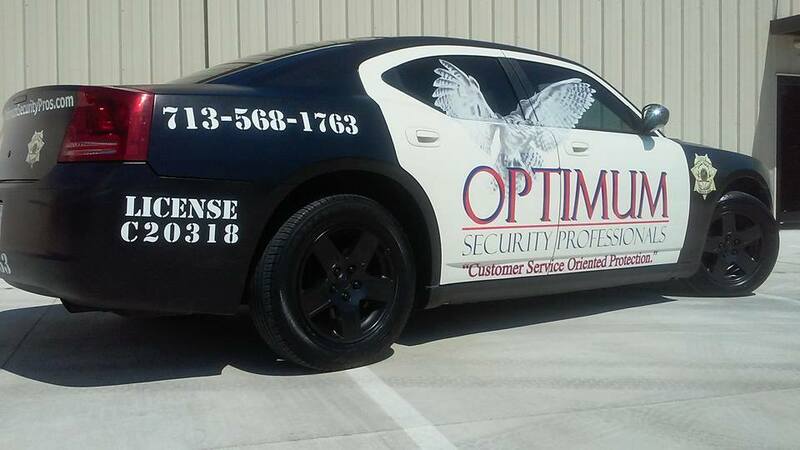 Our initial decision to utilize Optimum Security Professionals was based on experience and price. Over time, we have come to trust and depend on Optimum and consider them a key player in our security plan. Optimum continues to meet or exceed our expectations and are always responsive to The McNair Group’s demands. Marshall, by way of Optimum Security Professionals, is an organized, no nonsense leader of his employees and demands nothing short of perfection for his clients. He is very accommodating to the ever changing needs of his clients and more than meets expectations when it comes down to service. Optimum Security Professionals continues to amaze me with their ability to cover unknown shifts at a moments notice whether they be for two or twenty-four hours. This type of flexibility is reassuring knowing that any situation that arises can and will be handled. Optimum has performed overnight coverage for our construction project as well as taking the lead on the implementation of a 24-hour post vandalism security plan yielded 100% returns. In addition to the aforementioned services Optimum Security Professionals has handled other responsibilities on our campus such as traffic control, foot patrol, special guest escorts and the coordination of active shooter and incident/crisis management training with local Law Enforcement agencies. I have no doubt Marshall would be a valuable asset to you security services and I give my highest recommendation. It was a breeze working with Optimum Security Professionals. Their administrative staff were responsive and patient, and their officers were professional alert and never late. Despite all that Houston residents were experiencing there was never a lapse in coverage or any personnel issues. Marshall Isom and his staff were on it every time we needed anything. When I had questions or wanted to discuss a credit owed, Marshall was extremely patient and explained everything which was helpful. It was our first time walking through this process. Having such a positive experience with Optimum Security Professionals gave us confidence that we can handle one-off situation like this. We were very pleased with the service provided and would rate Optimum Security Professionals 10 out of 10. They were great! 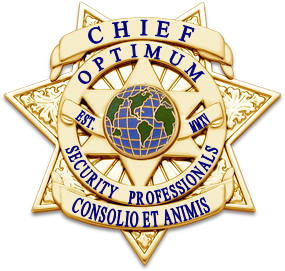 I highly recommend Optimum Security Professionals as a security service and they provide service nationwide, I will gladly recommend to partners within my organization. This letter is on behalf of Optimum Security Professionals with regards to our experience with the company. I am the Principal of a private school on the West side of Houston. We have been using Optimum Security Professionals since August 2016 and have been very pleased with the security services they provide. Marshall Isom has been very professional and easy to work with. He and his guards are receptive to our needs and will make adjustments as needed. The guard has also been part of our regular security meetings and has provided valuable information from his experiences. We have had two guards through this service and both have military experience. That helps us because they have insight on on handling threats or emergencies that we may not. We currently have a total of two officers weekly to monitor doors, walk the premises and accompany the manager when needed. They give our customers a sense of safety, and their presence has prevented loss and eliminated loitering. We are beyond pleased with the service provided and would rate Optimum Security Professionals as a security service provider. If anyone’s looking for a security venter that’s professional, dependable, responsible and worth the cost; Optimum Security Professionals is the right choice. I am impressed by Optimum Security’s professionalism, Uniformed presence and teamwork. No matter the scenario, they are polished in their interactions with both staff and customers which mirrors our company culture. On several occasions, they’ve de-escalated situations without making a scene or disrupting the flow of business. Two words, top-notch! We are beyond pleased with the service provided and would rate Optimum Security Professions as a security service provider. They are extremely helpful, dependable and responsible.